About us. | Globe Sports Management. Globe Sports Management Inc. was founded in 1990 at New Jersey in the USA. He is 71 years young, and lives since 1992 in Estonia. In Europe we have our office in Estonia. Maarten Herman van Gent, who is 71 years young!. He worked for three years as a scout for the NBA team the New York Knicks. Before he was coaching in Holland, Belgium and Estonia. In all these countries his teams won the national championship. 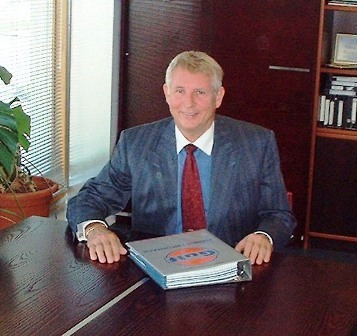 He coached the national men teams of Estonia and the Netherlands. He is the president of Vangent Holding OU. He speaks Dutch, English, French and German. Are placing players all over the world. Organize basketball events and help teams to find sponsors. Advise and help to set up your team with players and coaches. Can supply scouting reports from European players and teams. Plan the carriers from players and coaches. Give financial advise to players and coaches and clubs. Organize inexpensive pre season camps in Estonia for basketball teams.